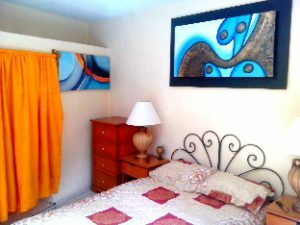 As a student here at Guadalajara Language Center you have various accommodation options to choose from. 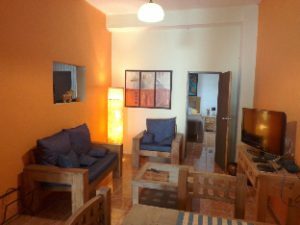 You can live with a Mexican family for full cultural immersion, stay in a value or luxury hotel or for those that prefer complete privacy you can stay in a separate apartment. Below is a little bit more information about each option including prices. Once you have decided you can select the option on the application form and we’ll do the rest.